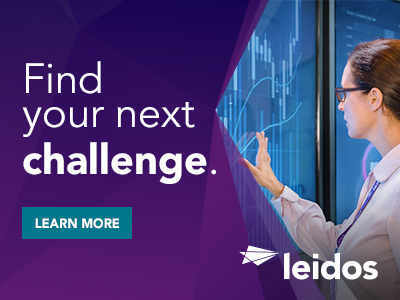 Leidos is seeking an experienced Project Manager to support Service Integration initiatives with our DISA customer. In this role, you will be able to successfully manage multiple concurrent tasks and projects in an effort to support the DISN's continual expansion, bandwidth growth, network optimization, tech refresh, new capabilities, new services, and other major changes that occur. You must ensure that transition and integration services tasks are completed on time and within budget, the implementation readied for operation, and integrated into the DISN operations and maintenance baseline. These changes must be commissioned by the government and accepted into the day-to-day configuration of the DISN that is operated by the GSM-O contractor. You will be required to understand all applicable performance standards, operational impacts, and affected Acceptable Levels of Performance. Candidate must be able to manage engineering and support personnel against project workload in coordination with engineering & implementation vendors to ensure efficient planning and execution of transition and integration tasking. Excellent written and oral communications skills and management abilities. Specialized experience includes full life cycle development, demonstrated ability to provide guidance and direction for Network Operations, Administration & Maintenance, and Network Assurance tasks. Expertise in identifying areas of improvement, critical dependencies, and process changes that enable the Government to attain integrated outcomes that are effective, efficient, sustainable, and improve customer satisfaction. Experience coordinating with multiple technical and operational teams to achieve the necessary program, project or activity plans, and schedules while maintaining within budget guidelines. Must have a strong understanding of the factors which allow successful performance on a Firm Fixed Performance Based Contracts with aggressive Acceptable Levels of Performance (ALPs) and ability to drive new projects to successfully transition into this type of contract environment. When necessary have experience in assigning tasks to contractor personnel that are located in multiple time zones, supervising on-going technical efforts, and managing contract performance on new task orders and projects identified by the customer. Experience with the development and documentation to include contract deliverables. Project management experience to include labor and workload estimation. 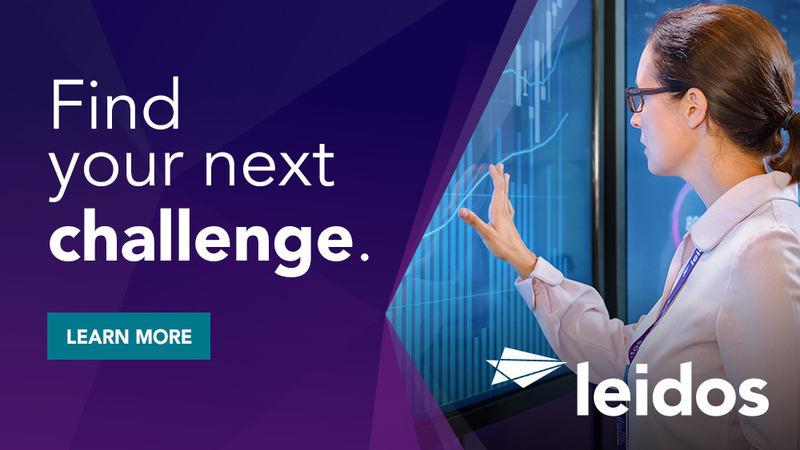 Thanks for applying for the position of Project Manager - Service Integration with Leidos through Dice.